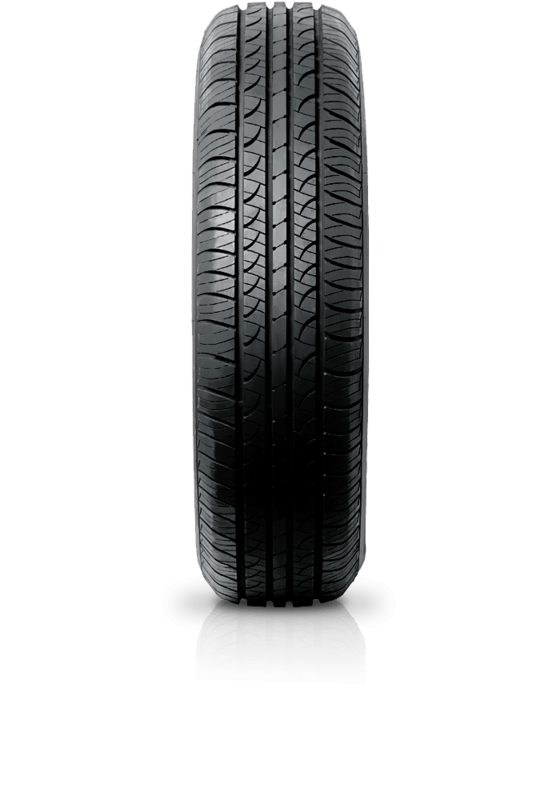 Hankook Optimo H724 is a high performance tyre with superior dry handling and maximum durability. Hankook Optimo H724 is a high performance tyre with superior dry handling and maximum durability. Standard touring all-season tyres are for drivers who want a combination of sporty appearance, long wear, predictable handling and S or T-speed rated durability, along with all-season traction including the ability to perform in light snow. Standard touring all-season tyres branded with the M+S symbol are often used as Original Equipment (OE) on sporty coupes and sedans. OE standard touring all-season tyres are typically purchased as direct replacements for worn-out pairs/sets of the vehicle’s original tyres. They can also be used for other vehicle applications in complete sets of four, or axle pairs if available in an appropriate size, load range and speed rating to match the existing OE tyres’ performance category and specifications.